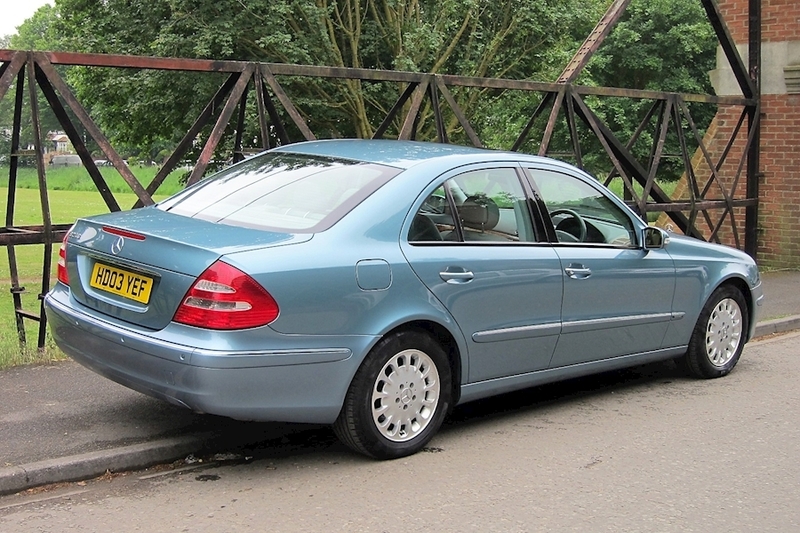 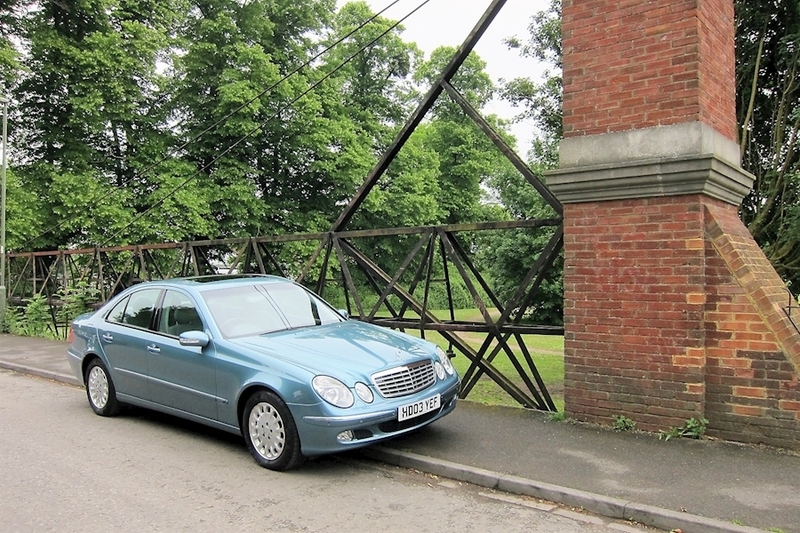 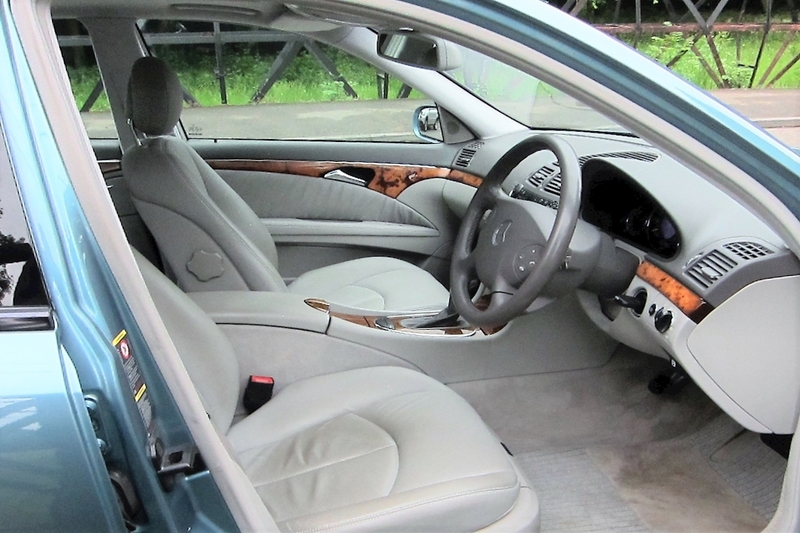 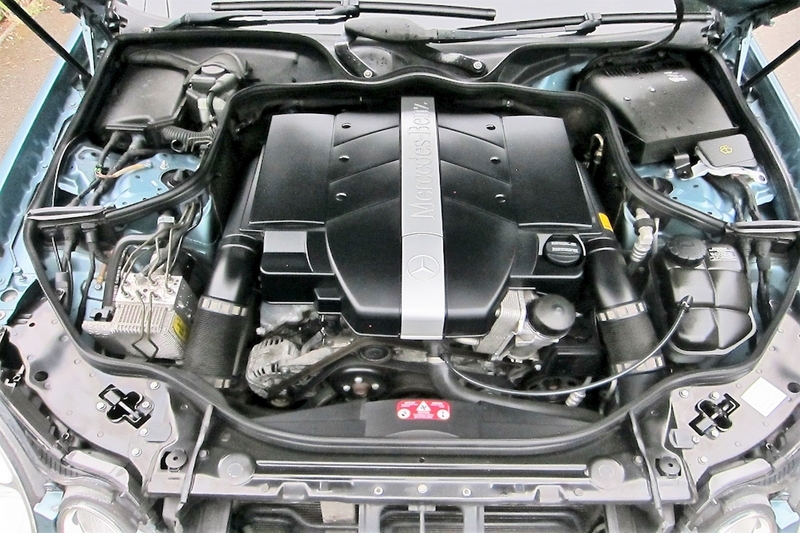 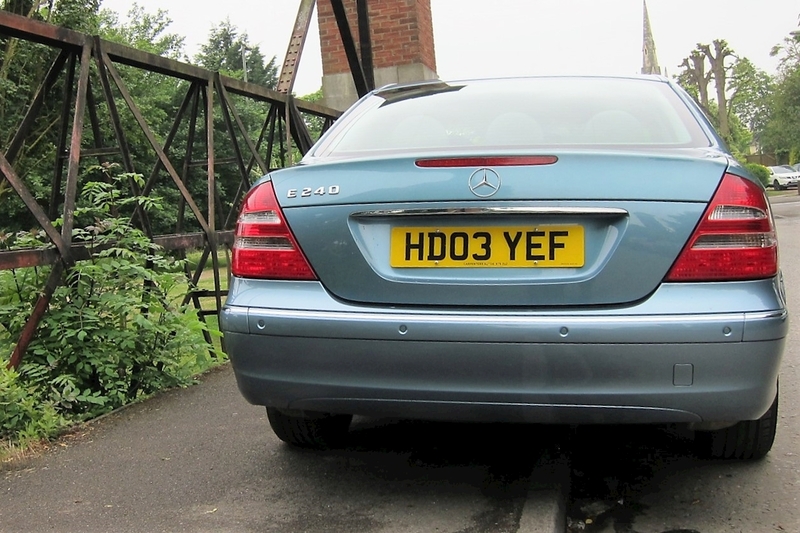 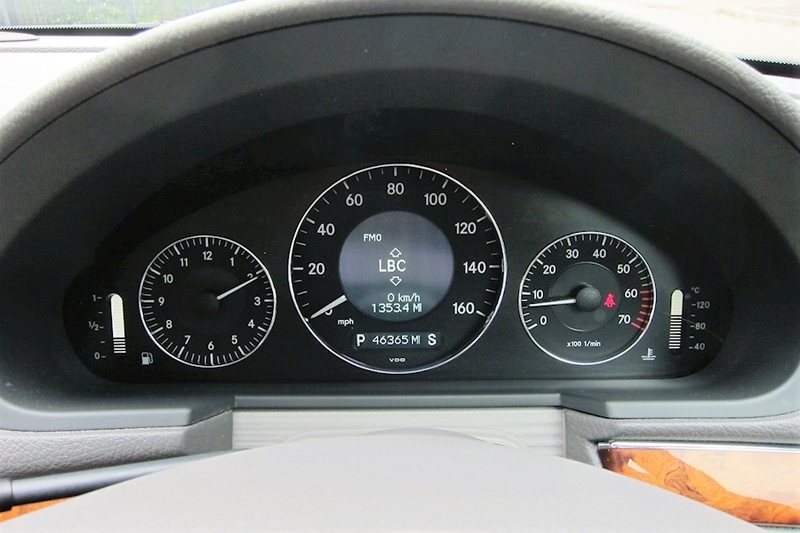 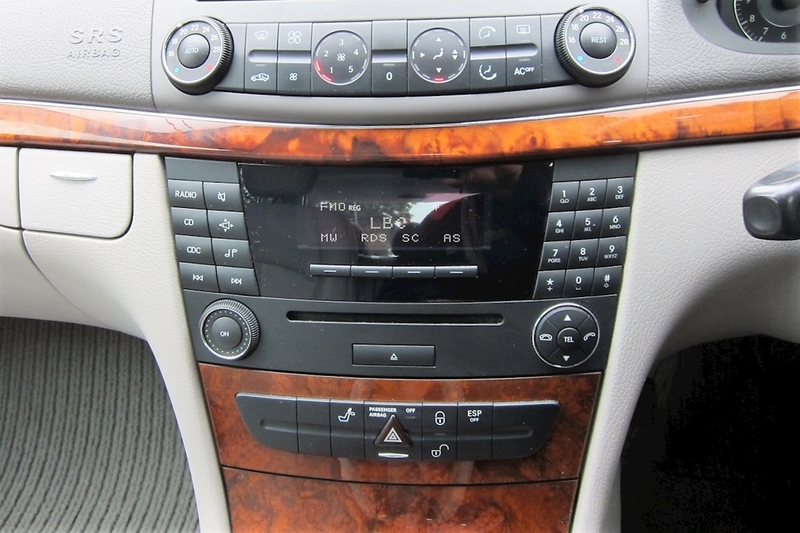 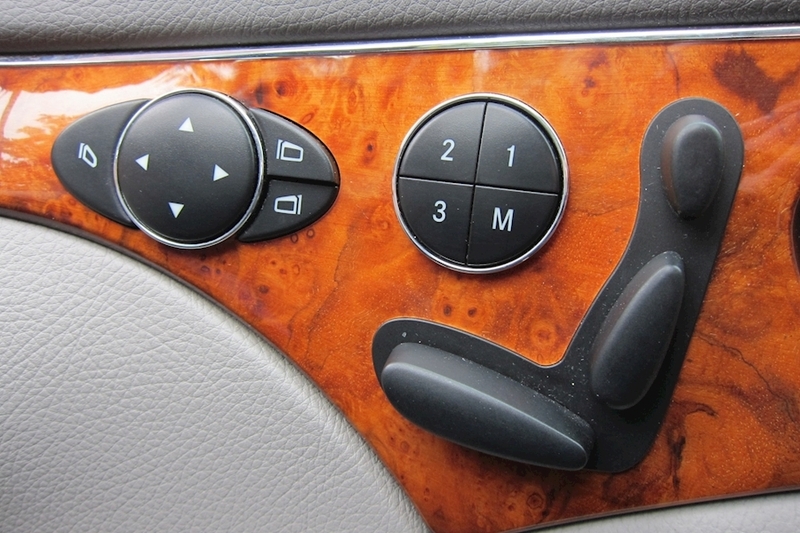 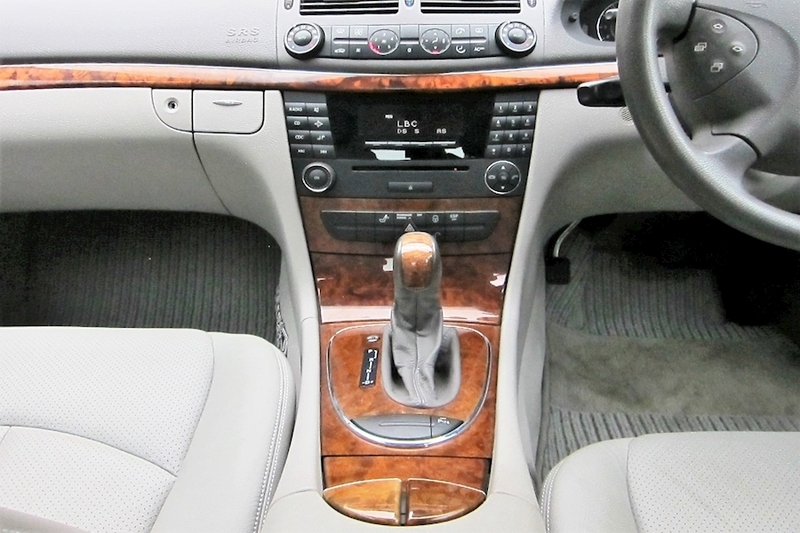 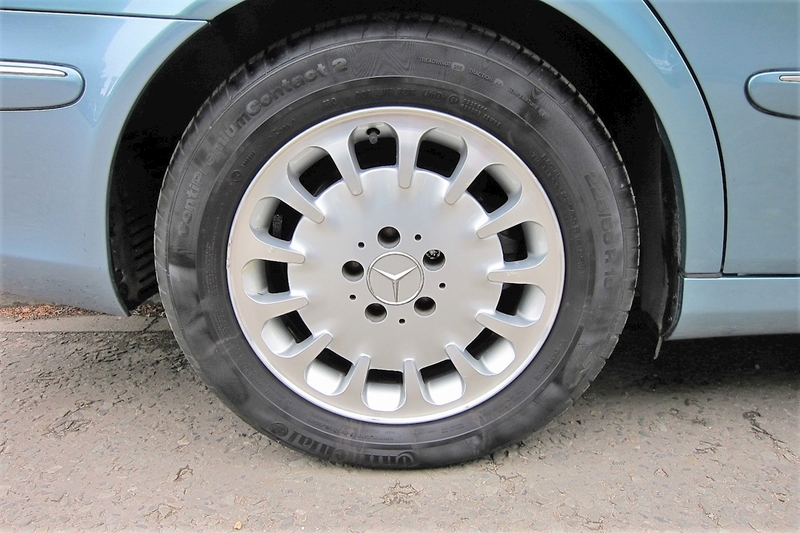 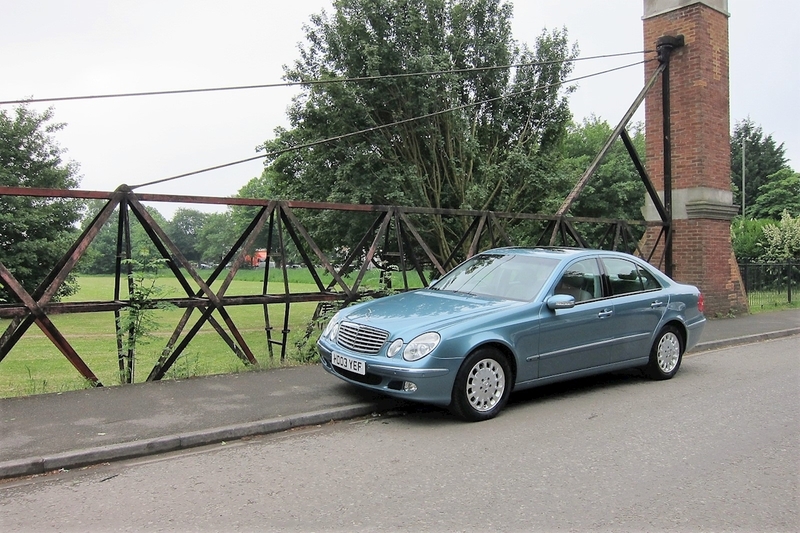 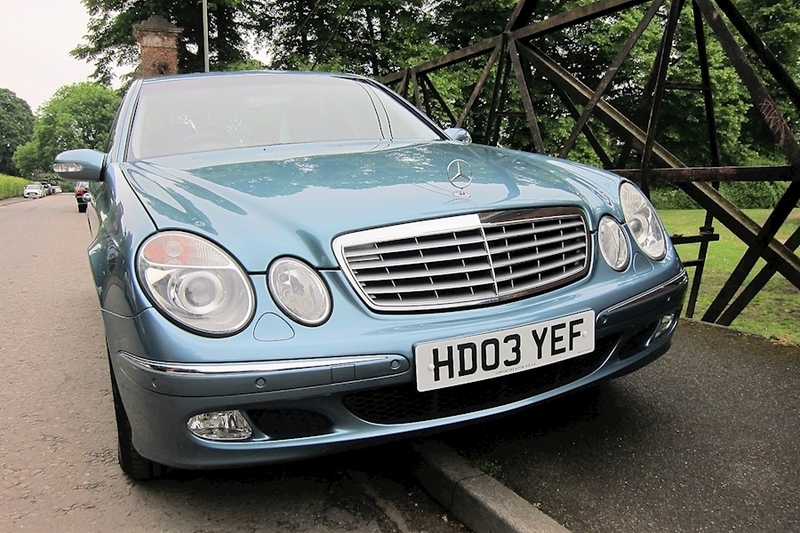 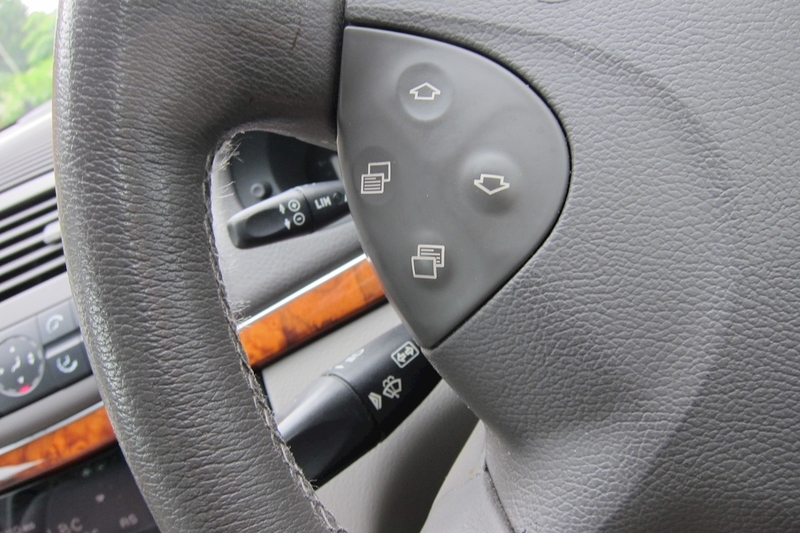 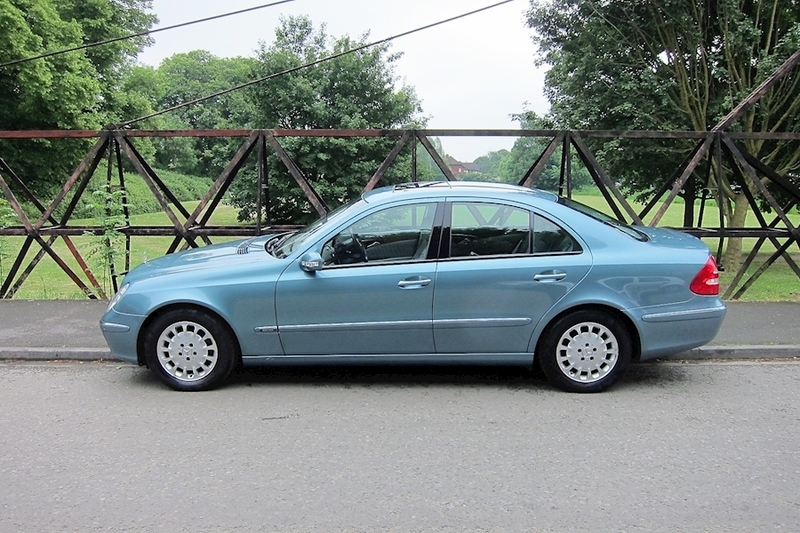 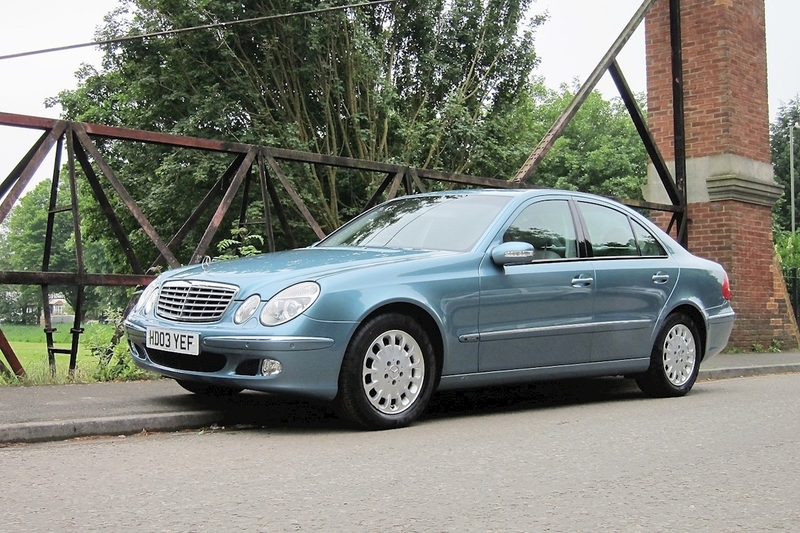 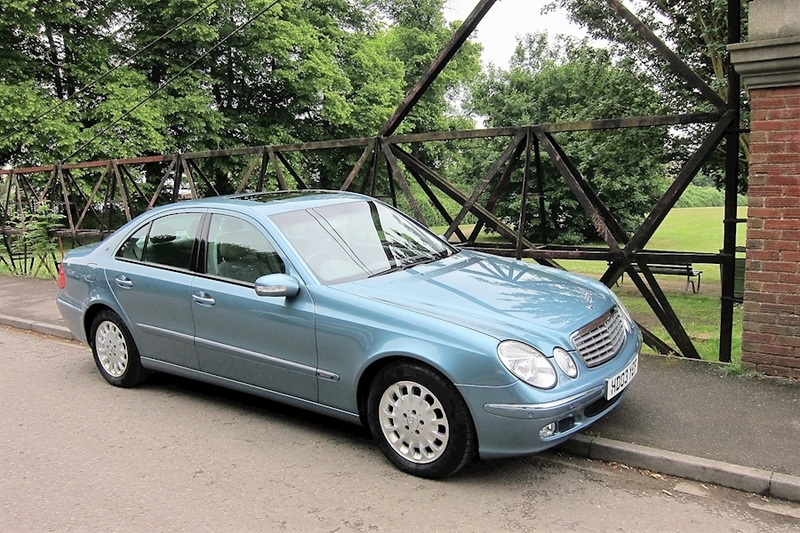 At just 46000 mile, Full Mercedes-Benz Dealer Service History and 1 private owner from new. 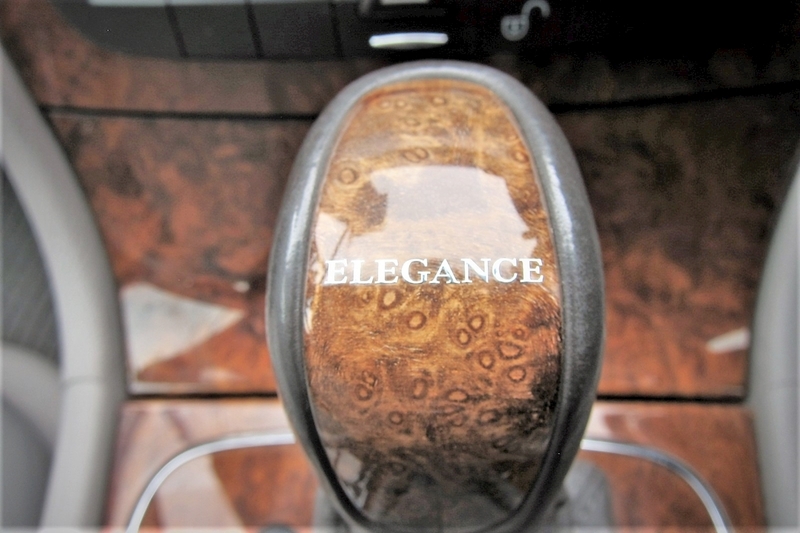 Obviously the best credentials when purchasing a second had vehicle. 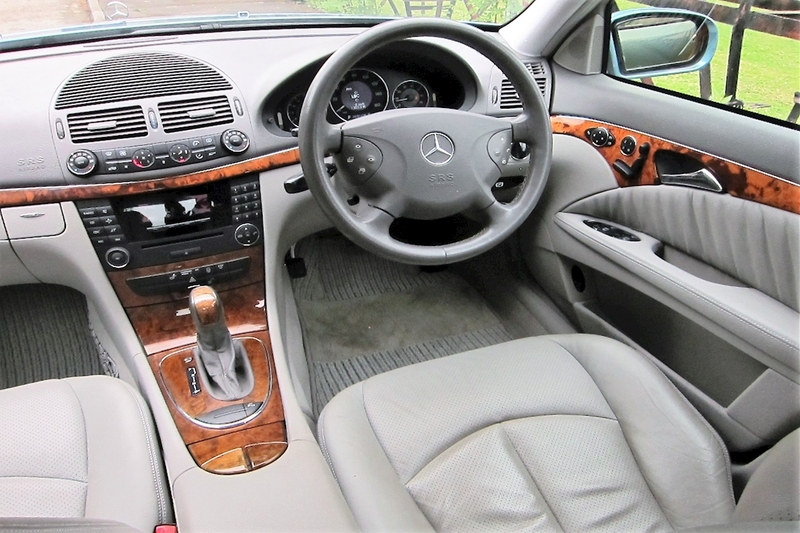 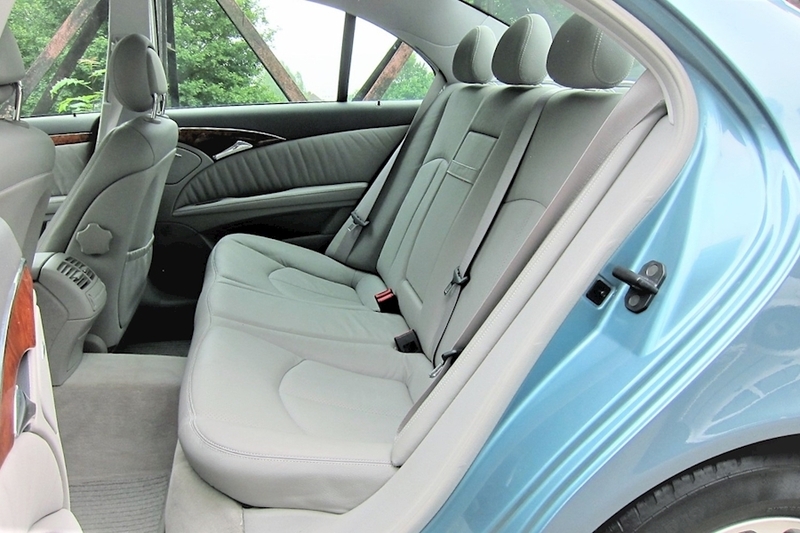 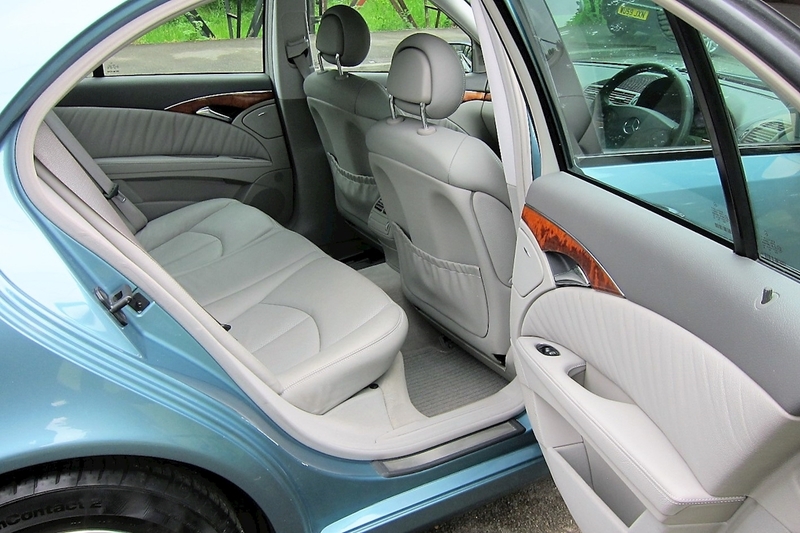 Aragonite Blue Metallic with Light Beige Full Leather interior, Including Many Extra like Factory Glass Slide & Tilt Sunroof, Plus More.